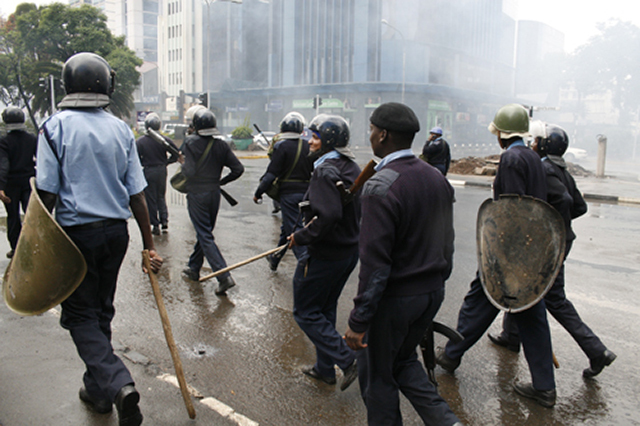 Police forces present on the streets of Nairobi during election violence. Photo courtesy of DEMOSH via Flickr Commons. Election-related violence has been a growing trend in African countries since the wave of democracy that swept across the continent in 1990s. The 1992 election in Angola led to a 10-year civil war in the country that resulted in thousands of deaths. Following the 2005 election in Ethiopia, election-related violence led to about 200 deaths. In Kenya, the 2007/2008 election left about 1500 people dead. The 2010 presidential election in Ivory Coast recorded about 3000 deaths. Following the commencement of the fourth republic, after a protracted military rule in Nigeria, most of the elections held in the country have been characterized by violence, and thousands of people have died in election-related violence. The Human Rights Watch recorded that more than 800 people died during the 2011 election violence in Nigeria. Similar trends have been recorded in Sudan, Sierra Leone, Senegal, Gambia, Rwanda, Ghana, Liberia, Zimbabwe, Burundi, the Democratic Republic of the Congo, and in others, where thousands of people have been killed and properties damaged following election violence. This trend is a threat to the survival of democracy and human security on the continent, and there is an urgent need to address it. 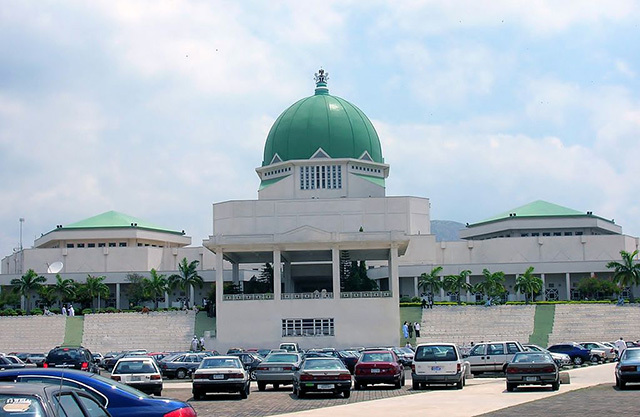 Nigeria’s National Assembly. Photo courtesy of Wikipedia Commons. The Nigerian Senate, through the Chairman of the Senate Committee on Information, Alhaji Aliyu Sabi Abdullahi, recently announced that it was proposing a law that would seek the death penalty for perpetrators of hate speech. Skeptics thought that the legislative body was again embarking on a familiar, self-serving endeavor to further impunity in the country. Some may laugh at this proposal, but it is very shocking and alarming that such a proposal is being made in a growing democracy like Nigeria, as well as at a time when other countries across the world are making efforts to roll back the use of the death penalty. Merely proposing such legislation speaks volumes to the current state of the Nigerian Senate. Especially in the context of the recent corruption scandal, in which members of the legislature were found illegally pocketing about USD$50,000 that they allotted to themselves monthly, in a country where 65 percent of the population survives on less than one dollar a day amidst pervasive poverty. 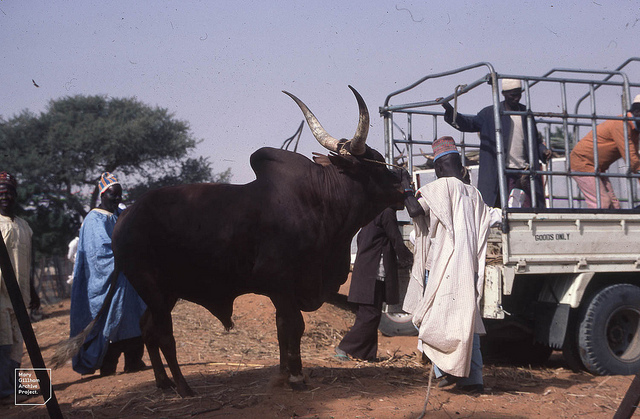 Fulani herders and cattle in Nigeria. Photo courtesy of Dr. Mary Gillham Archive Project via Flickr Commons. The sporadic and ongoing violent conflicts between herdsmen and farmers in rural communities in Nigeria is a serious threat to human security and development in the country. The conflicts also have a strong potential to spread to other neighboring countries in West Africa, but the international community has remained silent on the possibility of the conflict spreading. On New Year’s Day, Fulani herdsmen killed about 73 people in a farming community in Benue state. The victims included women, children, and young and old residents of the community. An arrest or prosecution has yet to happen, and similar violence has occurred across the country since then. A slow response from the government has led to suspicions in the media that the government is in support of the Fulani militiamen involved in the violence. Furthermore, it is alleged that some of the Fulani militiamen migrated from other countries in West Africa to carry out the attack, due to a shared ethnicity that is present in several other countries across the sub-region.